The Oregonian reported that the Portland Development Commission has reached a deal with ZRZ Realty for the redevelopment of the Zidell Yards. An interview with Kyle Anderson of GBD Architects at Portland Architecture discussed the transformation of the Lloyd District from a business district to a neighborhood. 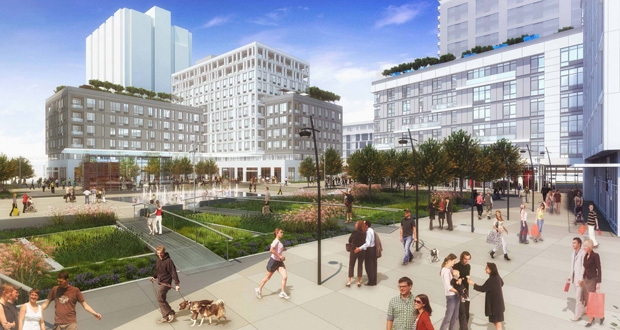 GBD are working on two of the largest projects in the area: the soon to be completed Hassalo on Eighth; and Oregon Square, which has been submitted for Design Review. Also in the Lloyd District, the Hotel Eastlund opened this week. 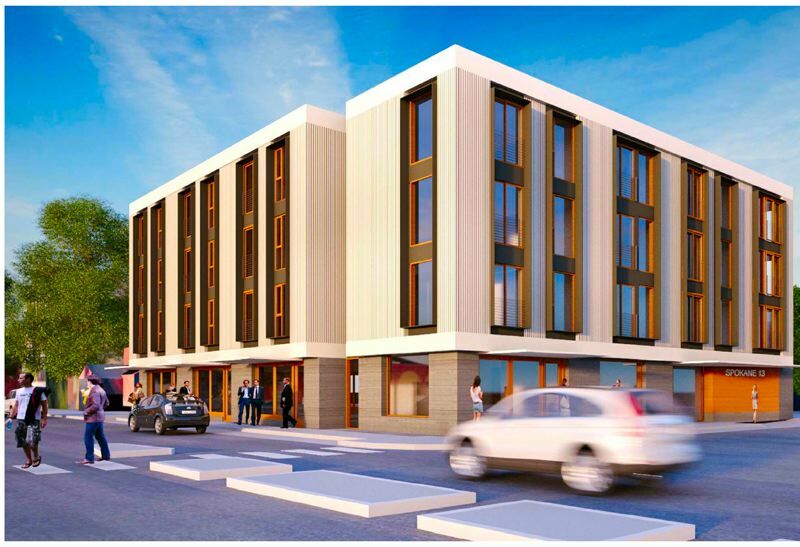 An article in the Portland Tribune looked at the transformation of the former Red Lion hotel. While the rooftop restaurant Altabira is still a few weeks away from opening, the ground level cafe Citizen Baker opened on Monday. 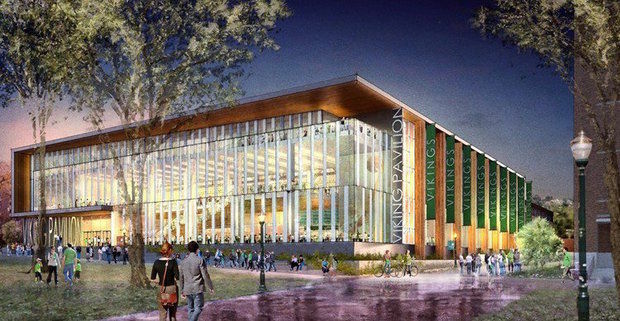 The contract to build the PSU Viking Pavillion has been awarded to Fortis Construction. The building is set for completion in 2018. The Portland Business Journal published photos of the newly renovated 1510 Technology Center, now home to Viewpoint Construction Software. The Planning & Sustainability Commission will vote on the proposed 2035 Comprehensive Plan on July 14th. The plan will then go the City Council in August. Craig Kelly of Venerable Properties discussed the renovation of Washington High School with the Portland Business Journal. The Portland Chronicle reported on a house at 3116 N Vancouver Ave that will be torn down for new micro housing.